Safenet Systems install intruder alarm systems for commercial, domestic and industrial use. If you are building a new home or replacing an existing system then a hard-wired alarm system is the perfect choice. Safenet Systems endorses perimeter alarm security. 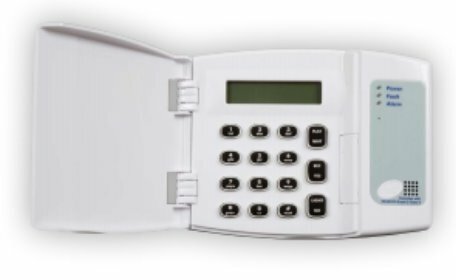 This type of alarm protection comprises a mixture of devices to secure the perimeter of the protected house. 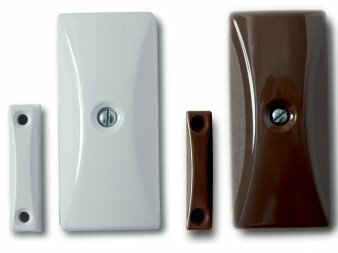 Contact Sensors can be fitted to external doors to detect the opening of the door. Contact Shock Sensors, which are a combination of a contact and an inertia (vibration) sensor can be fitted to windows or patio doors to detect forced entry, glass breakage and also the opening of a door or window. The obvious advantage of this type of protection is that detection is normally signalled before an intruder enters the protected premises as opposed to Trap protection which will only activate when intruders trigger motion sensors when they are inside the premises. 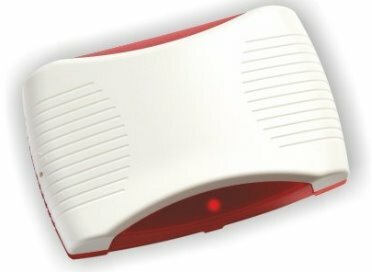 The Contact Shock Sensor can detect someone trying to pry open a door or window as it measures vibration around where the device is fitted. A key advantage to Perimeter Protection is that the system can be fully armed while you are inside the premises thereby giving you complete peace of mind. 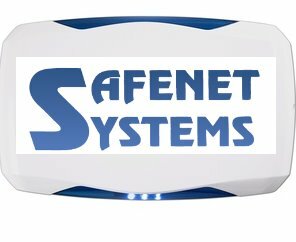 Safenet Security supply and fit the most advanced protection in sensor security. All vulnerable openings (i.e. windows and doors) fitted with a sensor unit can be analysed electronically in the control panel. In the event of an attempted break-in, the system is designed to activate before an intruder has gained access to the premises. Cost-effective and reliable, our range of SecureWave Control Panels provides the security and reassurance you need in a top quality intruder alarm system. This range covers all domestic, commercial and industrial applications. SecureWave products are manufactured to the highest standards to ensure consistent quality and reliability. Our Echo and EchoFlash internal sounders provide the security, reliability and reassurance you require in a top quality intruder alarm system. All Echo products are cost-effective and offer exceptional value. Its slim profile is aesthetically designed to compliment modern interiors. It also features an easy to read graphical display. The new generation RKP has a vastly bigger audio message library to choose from. I would highly recommend Safenet Security for the supply and fitting of alarm systems. Efficient, helpful, professional and knowledgeable. I made the switch to Safenet and saved money.